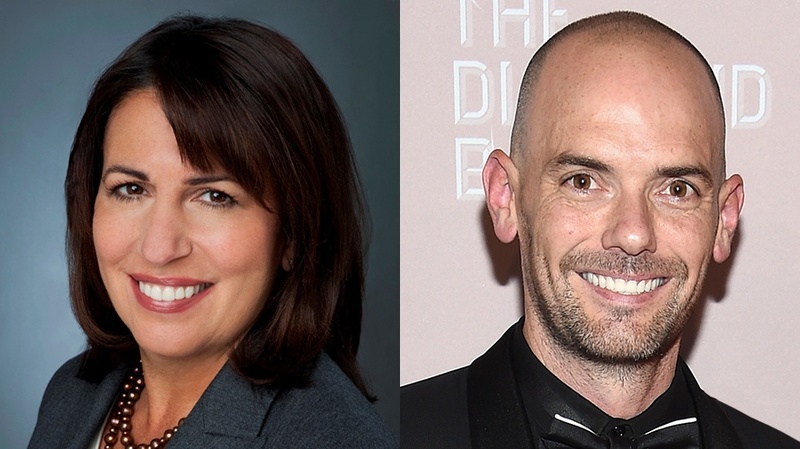 Marianne Gambelli and Joe Marchese both stepped into their respective ad sales roles at Fox in May 2017. The part of 21st Century Fox that will be spun off ahead of its $71.3 billion merger with Disney—known tentatively as “New Fox”—is starting to take shape. And the plan is for Fox News ad sales chief Marianne Gambelli to oversee ad sales for New Fox, which would include Fox Broadcasting, Fox Sports 1, Fox News and Fox Business Network, according to a source. Joe Marchese, president of advertising revenue for Fox Networks Group, is expected to depart the company after the Disney deal closes but continue in his role until then. 21st Century Fox declined to comment. The Wall Street Journal was first to report the news. Gambelli and Marchese stepped into their respective roles in May 2017. Gambelli, who was previously Horizon Media’s chief investment officer, replaced Paul Rittenberg, who stepped down after more than two decades on the job overseeing sales for Fox News Channel and Fox Business Network. Before leaving for Horizon in 2012, Gambelli had spent 22 years at NBC, most recently as president of sales and marketing. Marchese, meanwhile, was named to the top Fox Networks Group ad sales job that same month, following an eight-month search. He took over less than a week before that year’s upfront. Since then, Marchese has been shaking up Fox’s ad offerings with new formats like six-second ads. This fall, he’s rolling out JAZ pods—just the A and Z positions—which are ad breaks with two 30-second spots each. 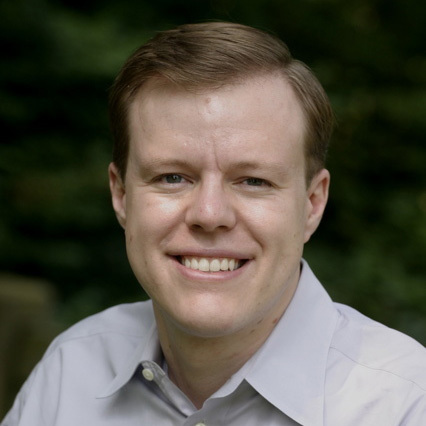 He also worked with Turner and Viacom to crate the audience-targeting platform OpenAP. A month ago, Disney locked in its own post-merger ad sales strategy when the company promoted Rita Ferro to president of Disney advertising sales. In that role, she’ll oversee all Disney media properties, including ABC, Freeform, the Disney channels, ESPN and, presumably, Fox assets like National Geographic and FX. The news comes after months of whispering in the industry that Marchese was likely to depart following the Disney deal. Marchese hasn’t commented on his future, but earlier this year, he told Adweek that he hoped his ad innovations would continue to be offered by whoever ends up handling ad sales for his current networks after the Disney deal closes. As Fox firms up its ad-sales plans for New Fox, it is also reportedly finalizing its network exec plans as well. Gary Newman, current Fox Television Group CEO and chairman, is expected to run New Fox, while his counterpart Dana Walden is likely headed to Disney, along with 21st Century Fox president Peter Rice.